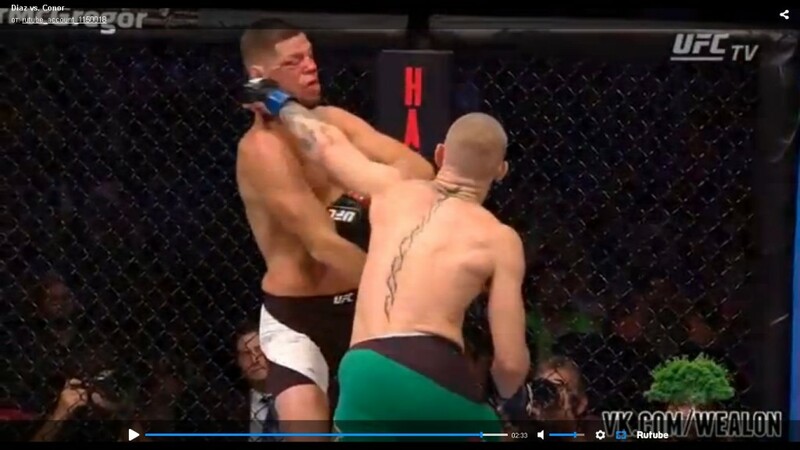 Conor McGregor systematically breaks Nate Diaz down in rounds 1 and 2 of his title-defence and revenge match, fighting nearly a perfect fight, working on Diaz’s right leg and getting shots to the head and opening up facial wounds — until round 3, when he begins to run out of gas. Diaz’s conditioning takes round 3, as he take advantage of slower moving McGregor, with shots to the body and head — but no major damage was taken by either opponent. Failed take-downs attempts, taunting by a bloody-faced Diaz, and exchanges of shots make up rounds 4 and 5 as McGregor seems to catch a second wind, until a defining moment at the end of round 5 which could turn change the scorecards — but was it enough?